Currently the Carolina RailHawks are the class of the NASL. They sit atop the table in the North American Soccer League after an impressive first half of the season which saw them go on a 10 game win streak and a record 13 unbeaten matches. Naturally, the questions begin to come about the future... Questions about the future of players, of coaches, management and ownership. 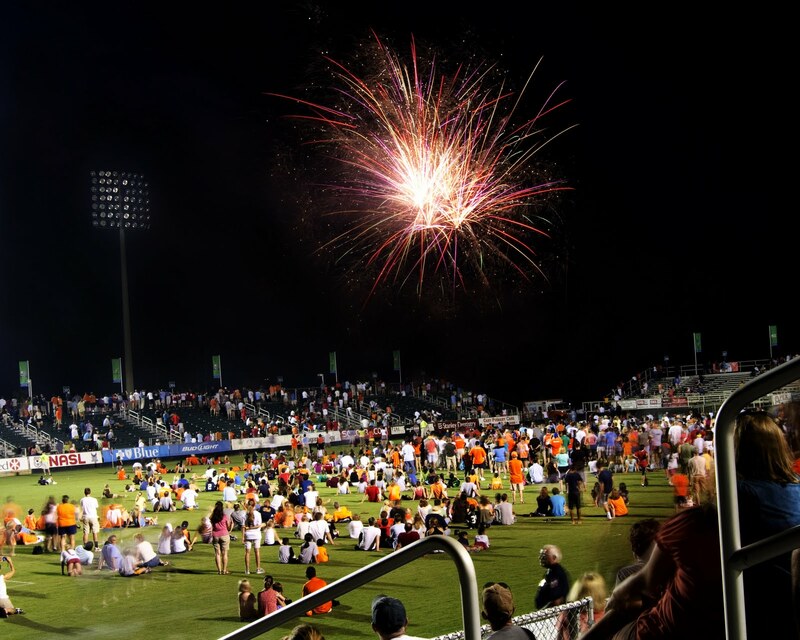 I sat down with RailHawks President and MLS management veteran Curt Johnson to look into what the organization is doing both on and off the field. We discussed the team in depth, past and present.Curt came to the team when the entire league was in disarray, including the Carolina RailHawks. Financial trials caused problems and questioned the team’s continuity. At one point, even the team’s brand was up to sale for the public. Traffic Sports USA, who supports several NASL teams became involved. Through legal logistics and some financial support from Traffic Sports USA, the team was given new life. The future of the RailHawks was secure. The team would play in the NASL for the 2011 season. During the 2010 season the Hawks were Conference Champions and second in the league overall, losing in the championship to the Puerto Rico Islanders. In the offseason several members of the team made the ascension to MLS including offensive talents Daniel Paladini and Tommy Heinemann. Between the personnel loses and the turmoil of the league, no one knew quite what to expect. We’re fortunate the team is being so properly guided towards a promising future. Johnson’s own experience seems to have adequately prepared him for the challenge of maintaining a successful team both on and off the field. Johnson has a distinguished career in the management of sports teams, most notably with the Kansas City Wizards from 1999 to 2006. 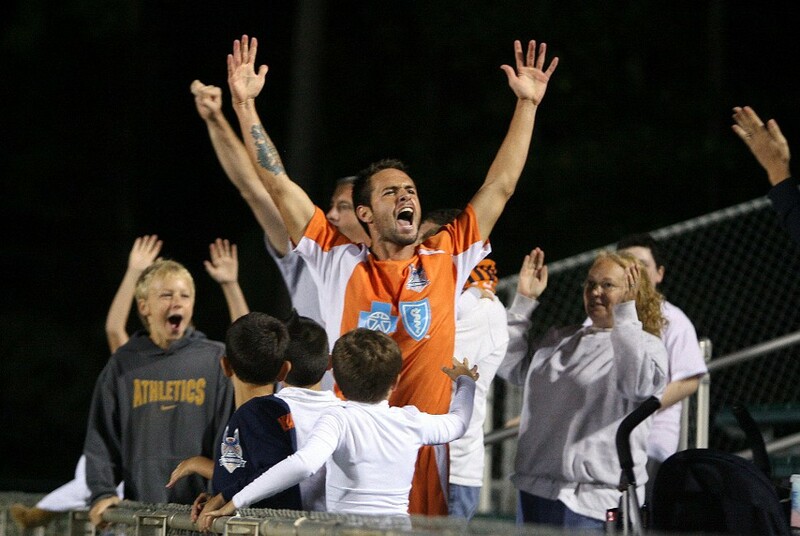 The RailHawks President also has the added benefit of growing up in the area and playing soccer with the local clubs. It is that experience coupled with the staff of the front office that is guiding the club to success on and off the field. 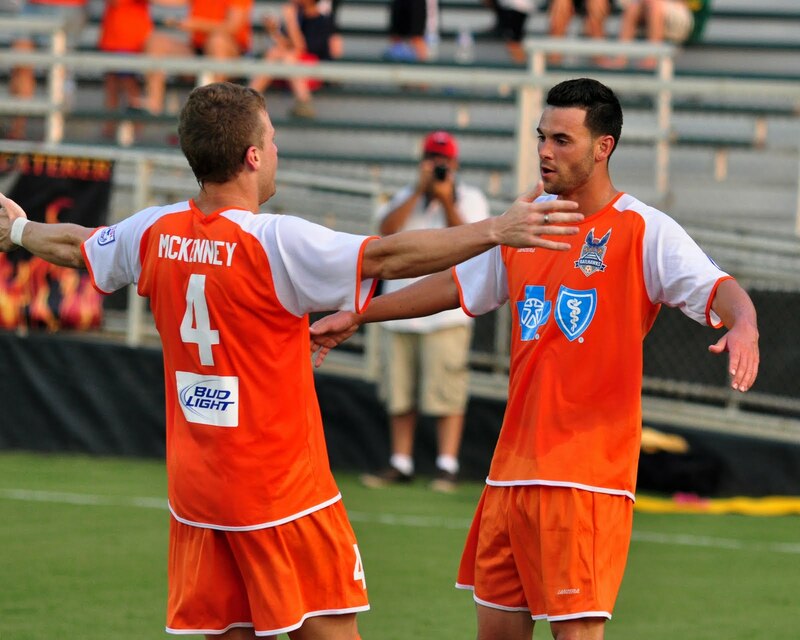 Professional soccer has been on and off again in the triangle area. In the mid nineties there were the Raleigh Flyers and Capital Express playing in the old ‘A’ League. 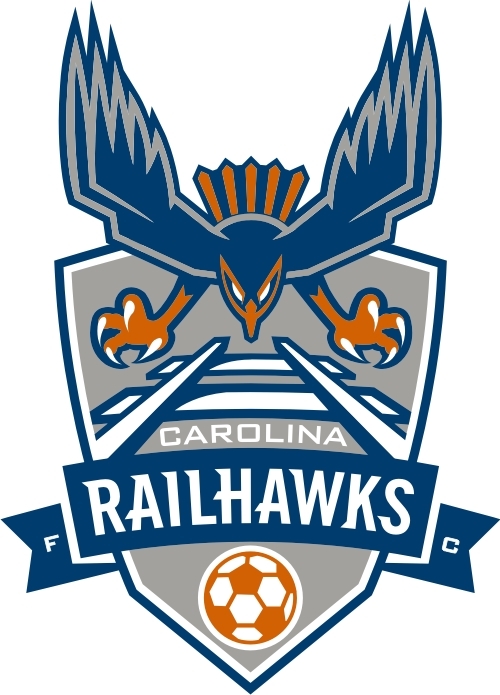 Those teams dissolved for several reasons and until 2006 when the Carolina RailHawks were established there was no professional soccer in the area. Now with the team on the tear fans are wondering what could be next. Much of the team’s success on-field has involved ex-MLS players like Brad Knighton, Nick Zimmerman and Pablo Compos are giving the team the extra boost they perhaps needed to reach the championship that eluded them in 2010. Each are young and boast MLS experience. Consider also that players like Brian Farber played with MLS Reserve teams. Add to that the brilliant play of goal scorer Etienne Barbara of Malta and it’s no wonder the team is so impressive. Carolina currently plays at WakeMed Soccer Park, which seats a standard 7,500 and can be expanded to roughly 10,000. In terms of MLS stadiums, it certainly isn’t top amongst available seating. However, I pointed out to Mr. Johnson that the San Jose Earthquakes have been residing at Buck Shaw Stadium, which seats the same, for the over half a decade. The possibility seems to be there. There may not have been a more accurate statement in the entire interview. The Triangle is a hot bed of potential. Between the collegiate talent in the ACC for both soccer and basketball, the attendance and interest of the game when US Soccer has played in the area and there is obvious evidence of potential. In the end, Curt Johnson’s message to fans, owners, sponsors and players was simple: No Limits. If the message is indeed no limits, then fans of soccer in Carolina and around the country can look to the future and be excited. I truly don't see the area having a MLS team without proper ownership. I fear how long the RailHawks will be able to keep Martin Rennie with his ongoing success. Very nice article, however, RailHawks to MLS? San Jose metro area as mentioned in the article is 4,335,391. 11th largest in the US. Cary metro area 1,130,490. 48th largest. "The eight-county region, officially named the Raleigh-Durham-Cary CSA, comprises the Raleigh-Cary and Durham-Chapel Hill metropolitan areas and the Dunn Micropolitan Statistical Area. A 2009 Census Estimate put the population at 1,742,816. The Raleigh-Durham television market includes a broader 23-county area which includes Fayetteville, and has a population of 2,726,000 persons." Well, Kansas City's metro is at 2.2 million, Columbus is at 1.8 million, and Salt Lake is at 1.1 million. Raleigh is at 1.7 million.